Here are four best new age business ideas for young entrepreneurs, which would serve their purpose to pursue their passion in education sector and gain financial stability as well. Gone are the days when only a few conventional ideas could grow into remunerative businesses. In today’s technologically advanced scenario, there are so many creative ideas, which have the potential to turn out into successful and financially-rewarding businesses. Technological advancement has pushed the growth of educational sector a lot. These days every classroom consists of projector-based learning systems, online discussion platforms, and educational games and so on. In India, not many schools have adopted these technologies yet, especially the government schools. 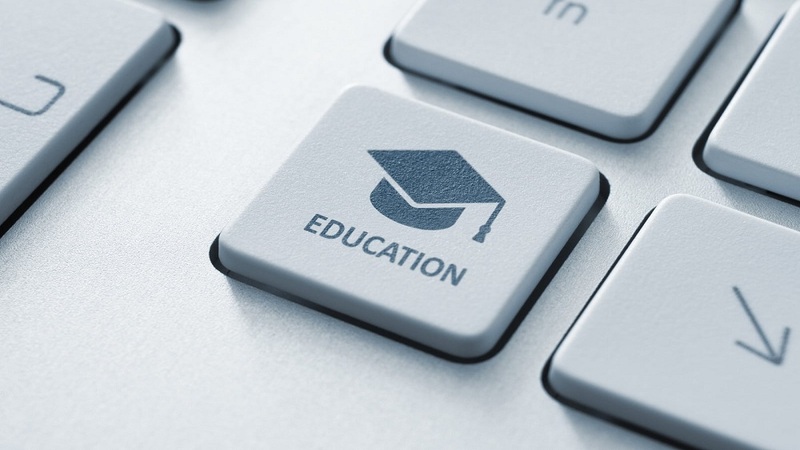 Opening a school that mainly focuses on edtech facilities to teach students can be quite lucrative as there is an emerging demand for these facilities. So, it seems to be a great opportunity to venture into this field. Many aspiring entrepreneurs wish to own a school of their own. But for a beginner, this could be quite expensive. A school requires multiple facilities, ranging from desks to blackboards, to library to locker for every pupil. Rental companies such as ‘Utility Rentals’, provide each and every equipment that a school requires. The school-owners pay monthly rent to the rental companies that provide the equipments, which is an easy and affordable method for both school-owners and the rental company. This could be a beneficial business opportunity for people who are into manufacturing of these kinds of equipments. A large segment of people are preferring yoga instead of gym because of the holistic approach of yoga. This has led to the increasing demand for yoga studios in the market. A study revealed that 36 million Americans engage in the practice of Yoga, which was about 20.4 million in 2012. Starting a yoga studio is beneficial as it requires the minimal amount of investment, but a high ROI can be expected. As far as the education sector is concerned, there are various benefits of yoga for students such as increased efficiency, increased energy levels, becoming focused and many more. In collaboration with schools, the business can flourish itself quite well in educational sector due to its great application. Virtual reality is an interactive computer-generated experience that incorporates auditory, visual and other sensory feedbacks and takes place in a stimulated environment. Virtual reality is considered to be a highly advanced technology and has to do a lot with different sectors such as education, gaming, 3D cinema, wellness among others. Virtual reality-based accessories play a huge role in the utilization of this technology, thereby there’s a greater demand of these accessories. If you’re a technology-geek and aspire to do business in education sector, then venturing into such a multi-faceted business would not be dissatisfying.